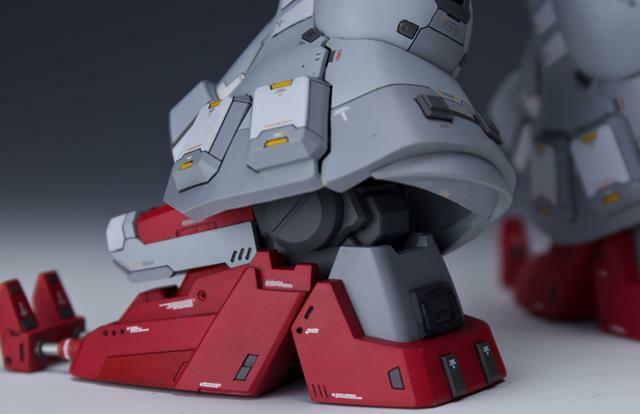 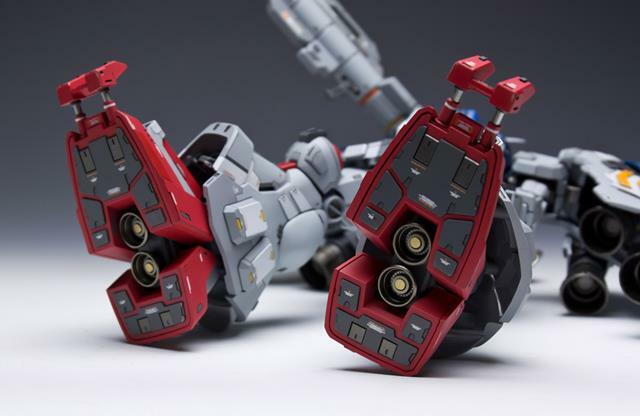 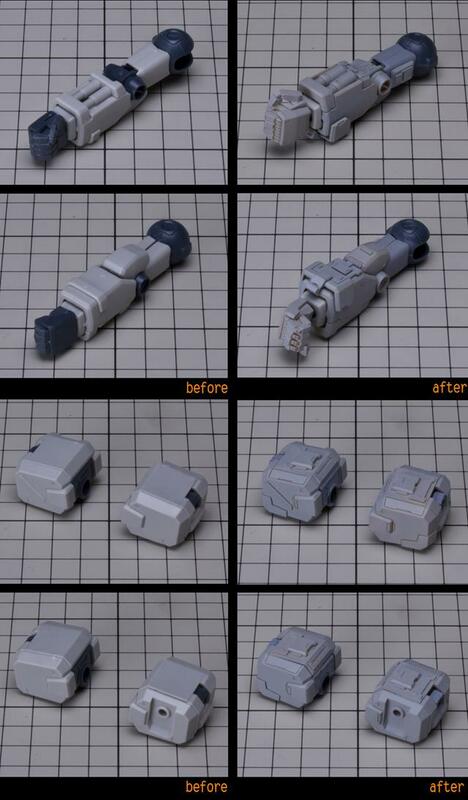 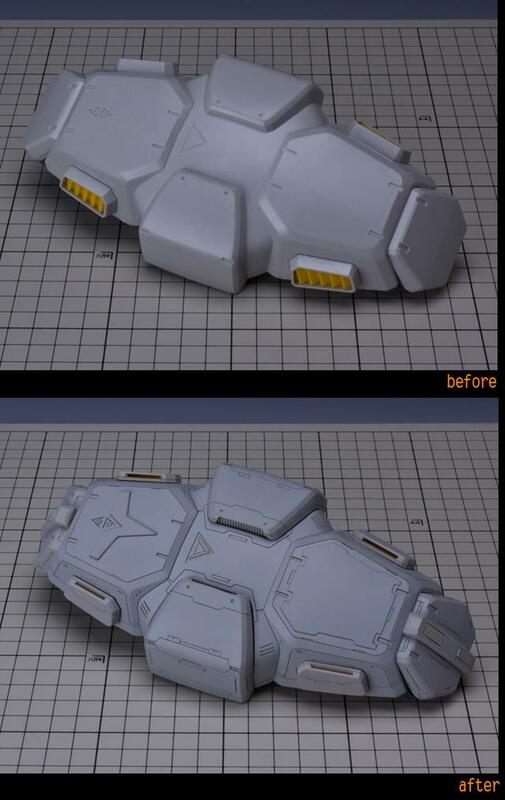 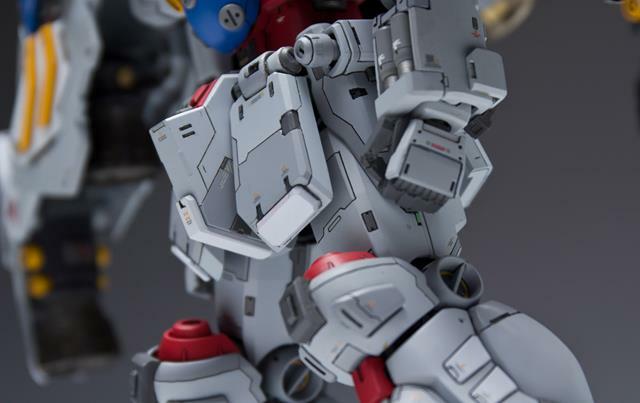 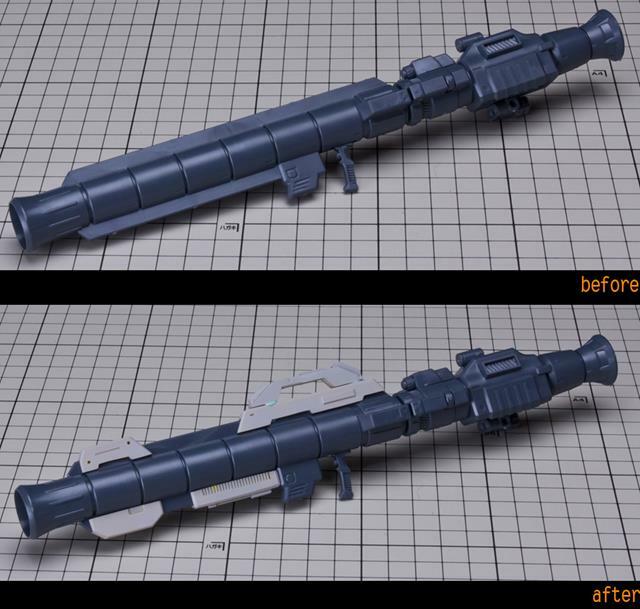 Here we shown the parts and the content of MG RX78-GP02A GK CONVERSION KIT. 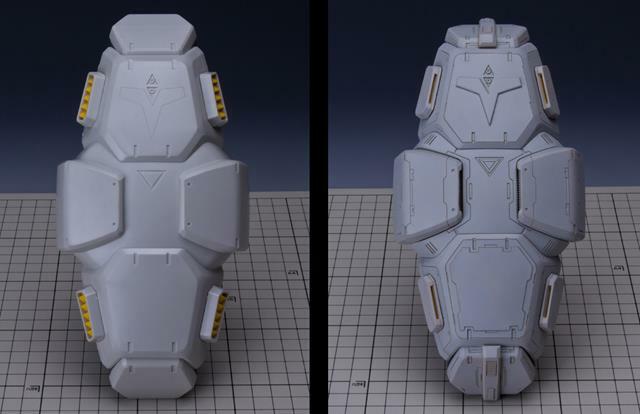 This kit is produced by 3rd party supplier. 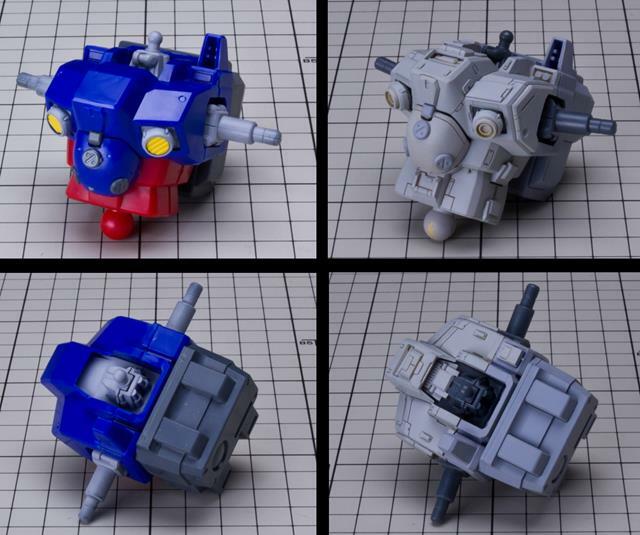 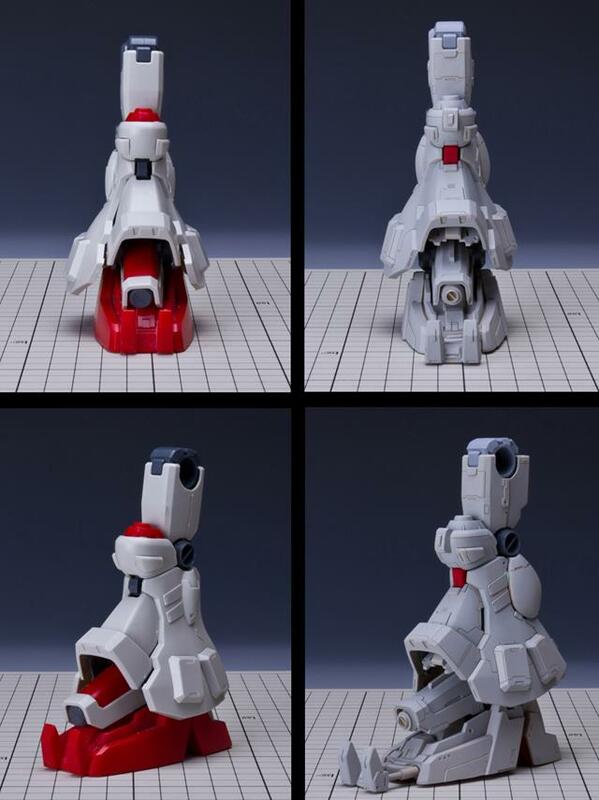 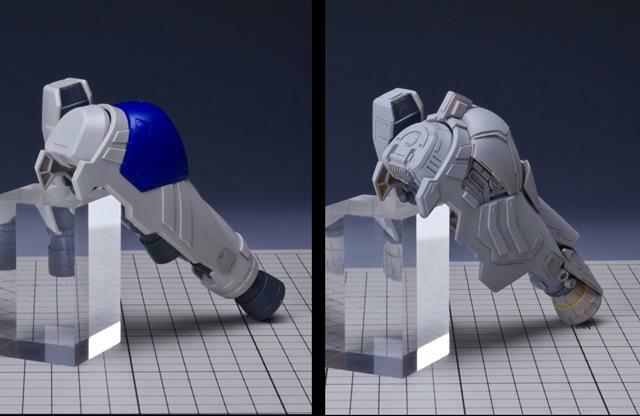 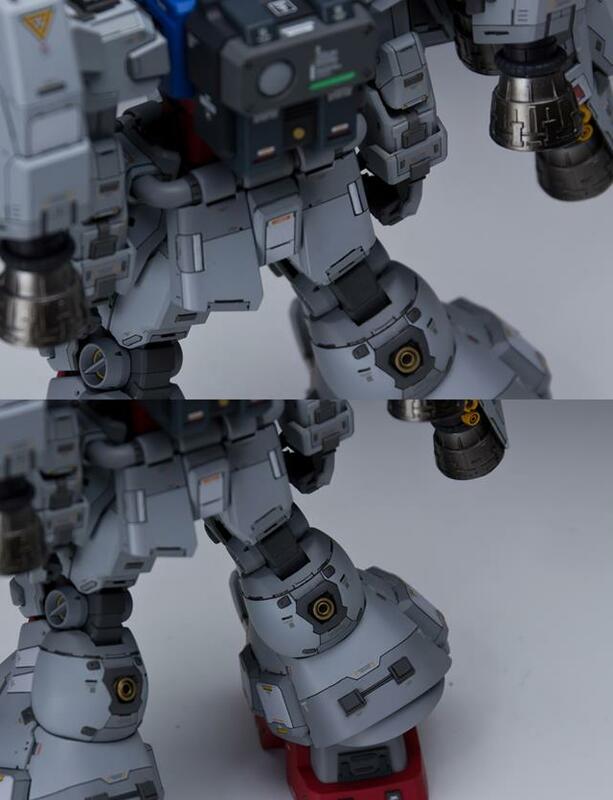 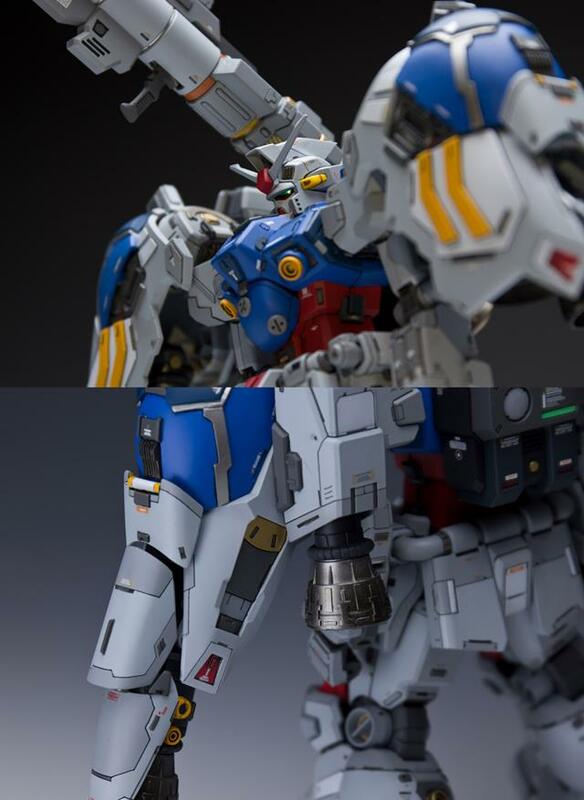 You can check the comparison of both conversion and the original Bandai GP-02A kit. 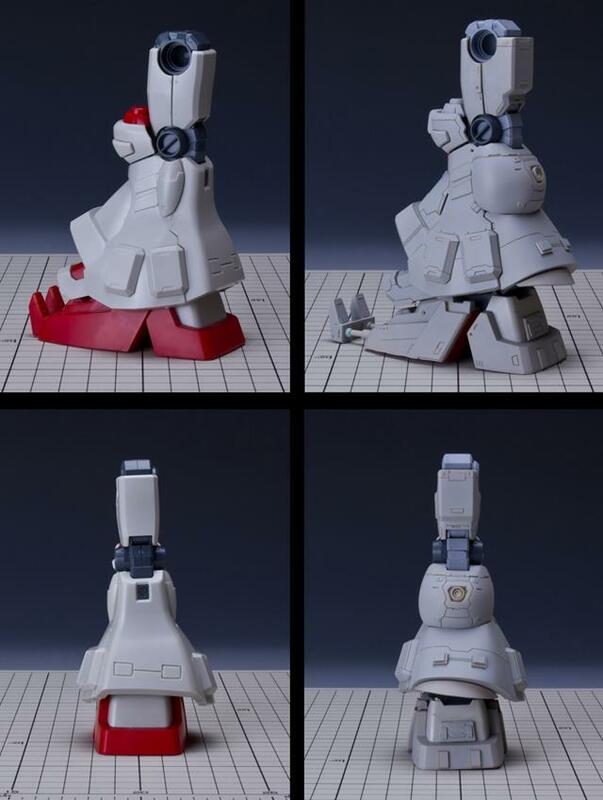 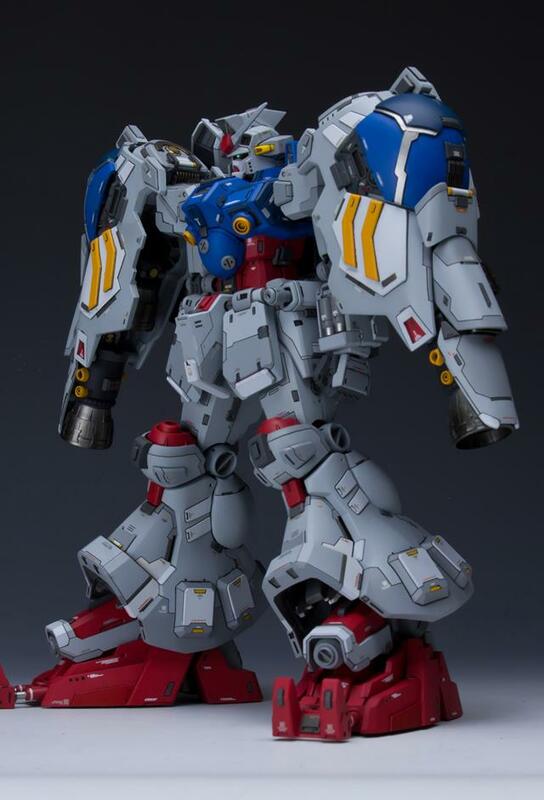 This kit needs Bandai MG/100 RX-78 GP02A as inner frame for conversion. 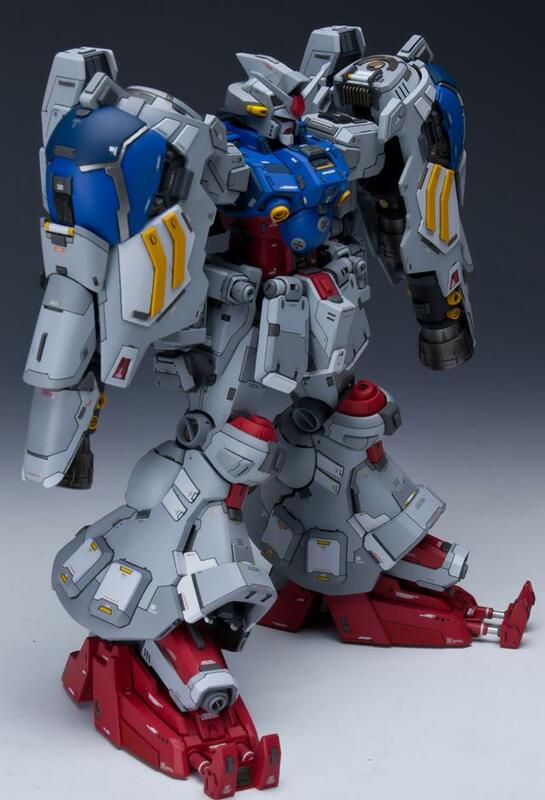 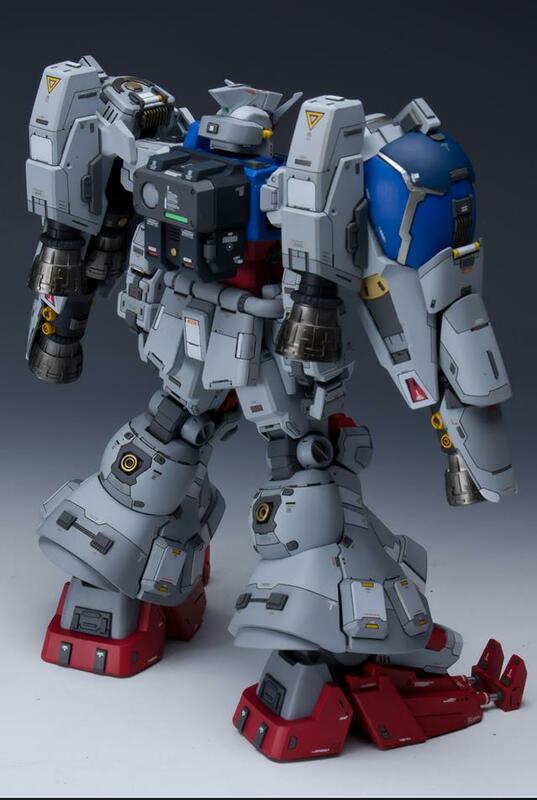 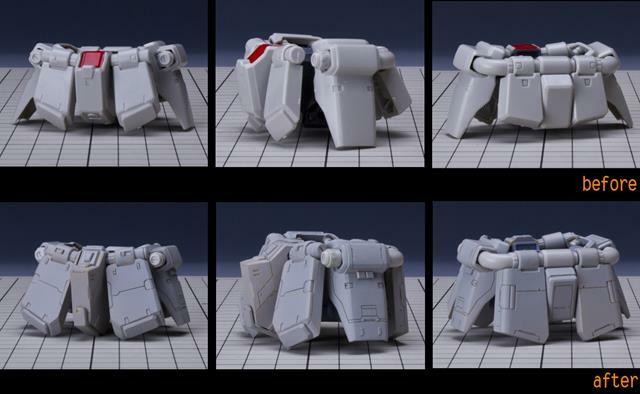 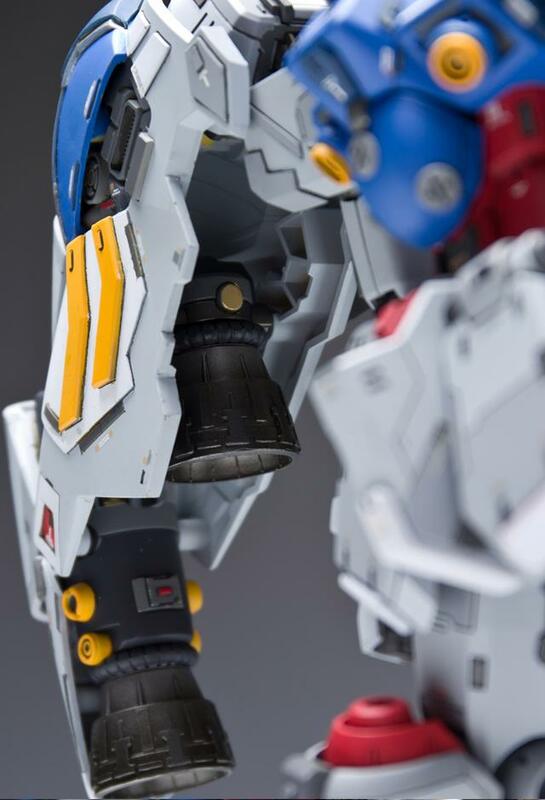 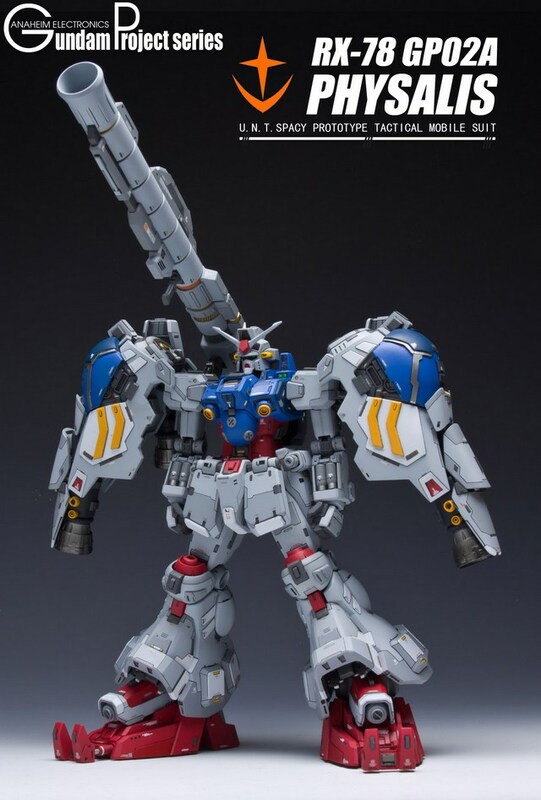 Want more product details, please visit MG 1/100 RX-78 GP02A conversion kit.